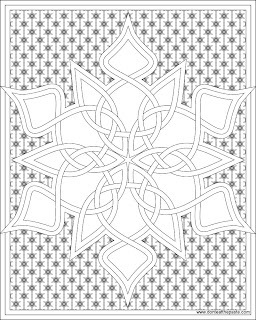 As promised- a coloring page from the art on yesterday's snowflake box. 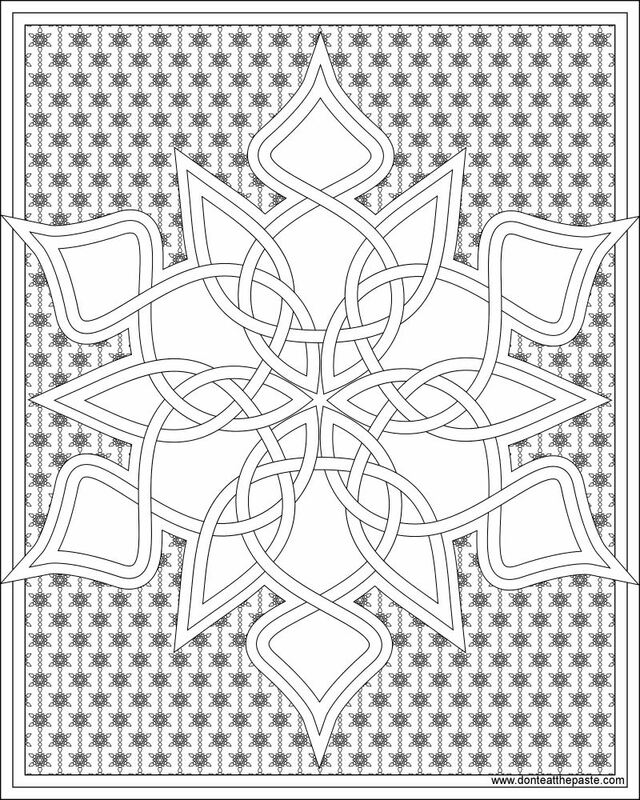 I really like this knotwork snowflake. Click the images below for larger version to print and color. Today's Homemade Holiday 101's spotlight is about setting up a soapmaking kitchen AND has a great giveaway for a beginning soapmaking set from Brambleberry. Also! Soap Crafting (link to my review) is marked down considerably in Kindle format. Short version? If you have an interest in making gorgeous cold process soap and love color, this is a book you'll want. Amazon links are affiliate links and help pay for this site and my book addiction. Looks like a wonderful site and we always need more of these, wether were a parent or grandparent or a GREAT AUNT that has many nephews that are sooooo into craft projests, JUST A THANK YOU FOR THIS SITE.